The grunge style is obviously very popular style in modern web design. This time we want to show you specifically designed best grunge WordPress Themes for professional and attractive websites. Most of these themes in this collection are highly customizable to be used to sell all kinds of products. All these themes are premium, high quality and fully responsive and highly customizable theme designs. These themes includes most powerful features. 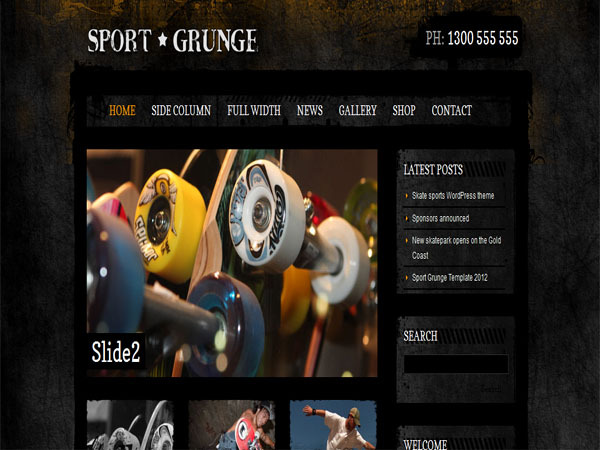 Sport and Grunge is a amazingly modern theme has Google map and driving directions on the contact page and built in contact form and contact page template. 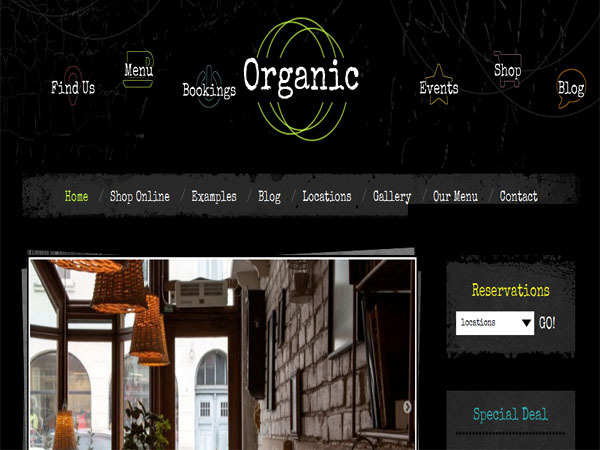 Organic Grunge is a creatively bold, expressive, very creative and easily customizable theme. This theme has easy sidebar manager and built in image style/decoration, make your inserted images look great with a nice framed decoration. Theme has Straight forward CSS and HTML markup making it easy for more advanced users to customize. Grunge is a highly customizable responsive and look perfect on any gadget. This WordPress theme has custom contact page template with validation and custom archive page template. 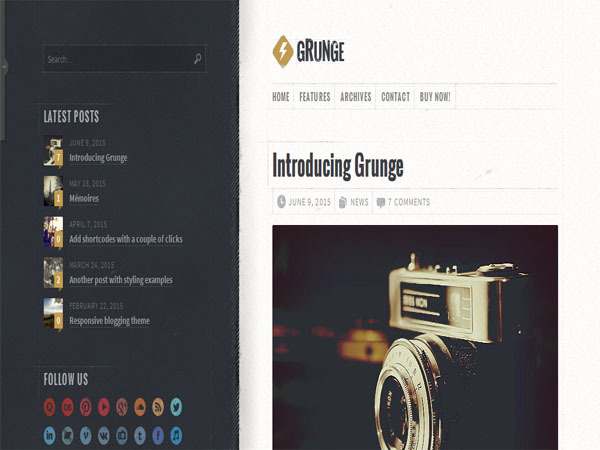 This Grunge WordPress theme included widgets, flickr and social links and latest posts with thumbnails and post it Note and shortcode manager add buttons and alerts and columns easily. RetyX is a visually engaging and very adjustable thme so it will only take a few clicks to switch from the retro look to a completely different style. This WordPress theme has 5 custom widgets and Google web fonts and comes with +30 shorcodes with easy shortcode generator. 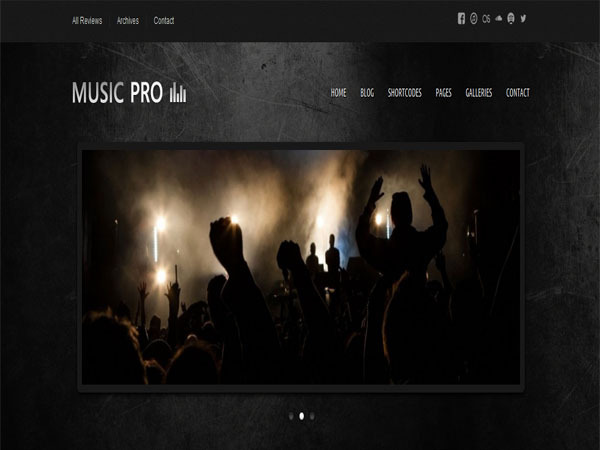 Music Pro is uniquely dynamic and fully cusomizable WP theme. 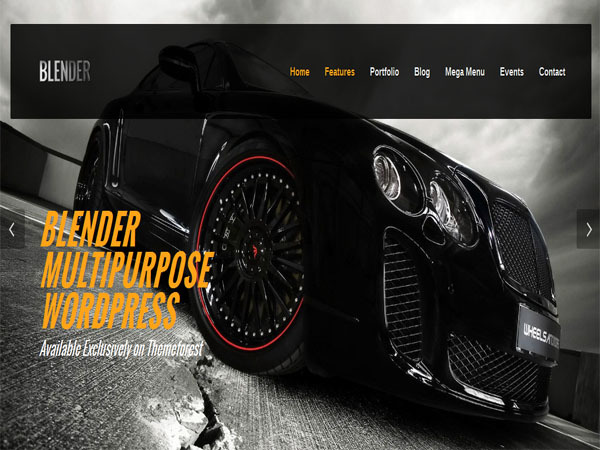 This WordPress theme has many sidebars and widget areas options and Infinite levels drop-down menu. 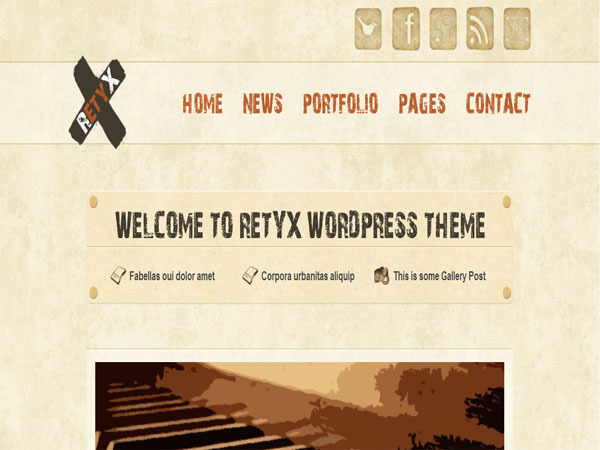 This theme gives you blog archive template and 14 custom widgets. Blender is fully responsive, modern and adapts to all gadgets screens and devices. This theme has many advanced level useful options. 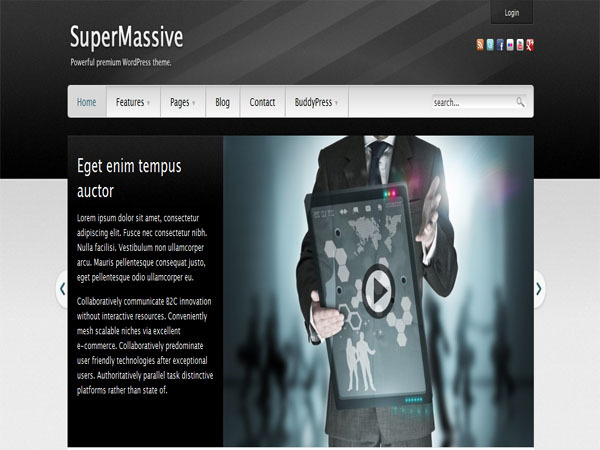 Super Massive WP theme has front-end posting and five unique skins. It is translation ready theme design and comes with clean code and individual and global options. 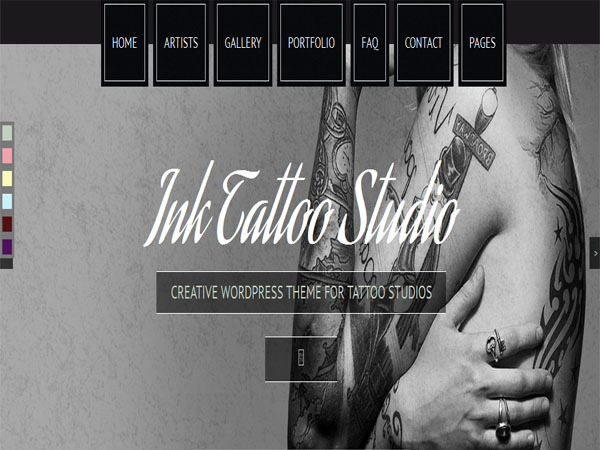 Ink Tattoo Studio is a powerful and single page theme and additional page template and blog pages. This has 6 color styles and bootstrap3 css framework and child theme compatible. Theme has shortcodes and custom post types are in plugin and content won’t be lost if you switch to another theme. Rock Well is a captivating and easy to use and easy to customize. This theme has 43 unique category template designs and 20 unique single post template designs. Theme has category manager, it is powerful and unique tool for setting up your site and managing templates.